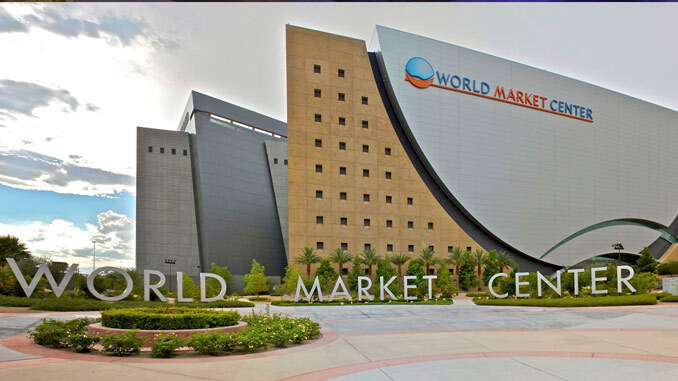 World Market Center Las Vegas, located at 495 S. Grand Central Parkway, is a 5-million-square-foot showcase for the home and hospitality contract furnishings industry in downtown Las Vegas. It is the largest showroom complex in the world for the home and hospitality furnishings industry, serving domestic and international sellers and buyers. LVDC is a year?round venue for designers and consumers, showcasing top names in fine furniture, decorative accessories, wall décor, lighting, floor coverings, fabrics and trim, and kitchen, bath and building products. Open Monday – Friday from 10 a.m. to 6 p.m., the LVDC is an important source of education for the industry and attracts many of the industry’s most prominent thought leaders to its comprehensive slate of seminars, networking receptions, and other sought?after events. Las Vegas Market is the top furniture, home décor and gift market tradeshows in the United States, presenting a unique cross-section of over 2,200 resources in an unrivaled market destination.